Released for Record Store Day 2016. 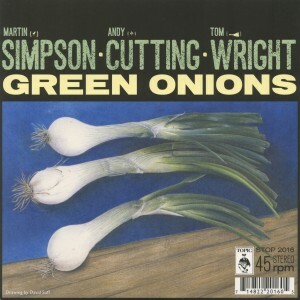 Master guitarist Martin Simpson joins forces with accordion maestro Andy Cutting and drummer Tom A. Wright (who also plays the slashing guitar stabs) on one side of this 7″ vinyl single for a storming version of classic Booker T. instrumental Green Onions. 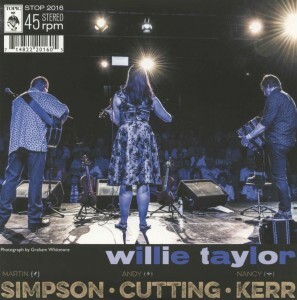 On the other side Simpsonâ€¢ÂŸCuttingÂŸâ€¢Kerr reconvene for their first recording since the widely-lauded Murmurs album, a thrilling take on the traditional standard Willie Taylor. 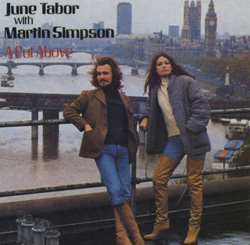 This album glows with the very special energy of a natural musical partnership, as June Tabor’s bold steps are faultlessly tracked by guitarist Martin Simpson. As well as compositions by Richard Thompson, Bill Caddick and other contemporary writers, Tabor offers a song in French, Le Roi Renaud. “The nearest thing this country has to Ry Cooder” The Big Issue. 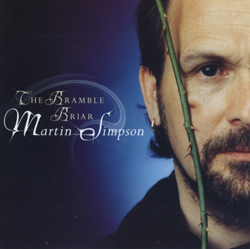 Released in August 2003, this follow up to the award-winning album The Bramble Briar is a collection of new recordings, this time drawn from the American tradition and featuring his unequalled instrumental and vocal ability. 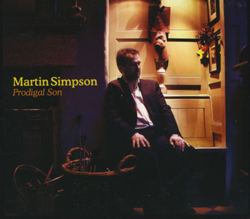 As Martin says in his album notes, this record allows him to tip his hat to the music and people of the Southern US, and features a mix of traditional song and Martinâ€™s own compositions. 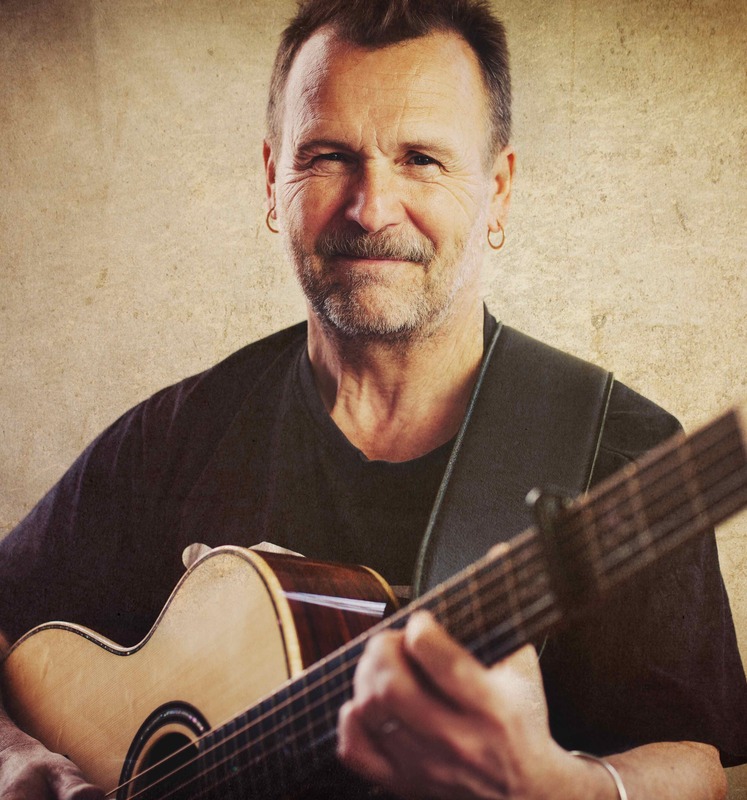 Alongside his singing, Martin plays acoustic guitar, ukulele, electric guitar, lap-steel, percussion, 5-string banjo and slide guitar. 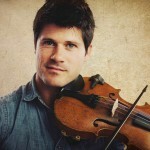 Much of the album was recorded in New Orleans and he is joined by a crack team of local musicians. 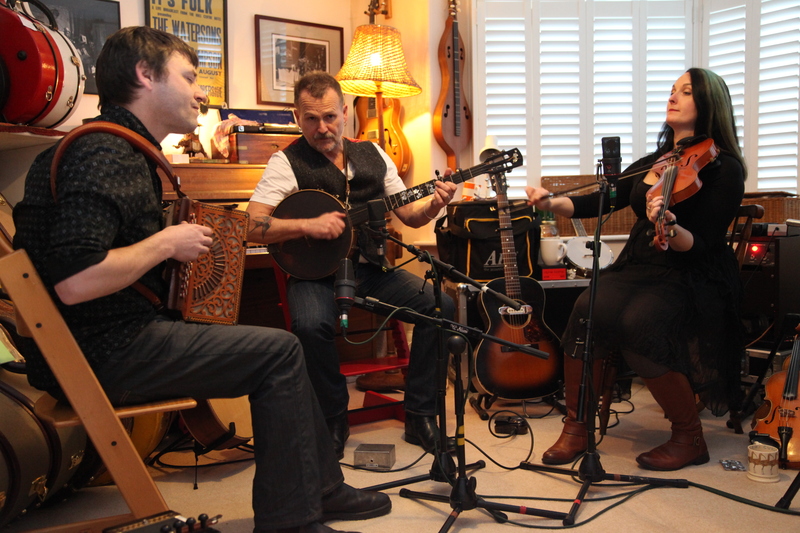 Steeleye Spanâ€™s Rick Kemp features on some of the tracks recorded in the UK. 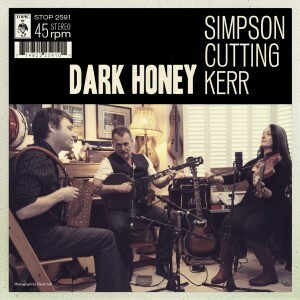 After a very successful tour and recording schedule over the last six months the wonderful new trio with Martin Simpson, Andy Cutting and Nancy Kerr will release their debut album together on June 8th. Murmurs was recorded in January this year and captures all the excitement of three master musicians having musical fun together. The album will appear on DL, CD and a limited edition Deluxe CD/DVD set. It’s a collection of songs that communicate to the listener a sense of bonded musicianship, a real feeling and empathy for each others’ playing and a collective love and innate understanding of the music. 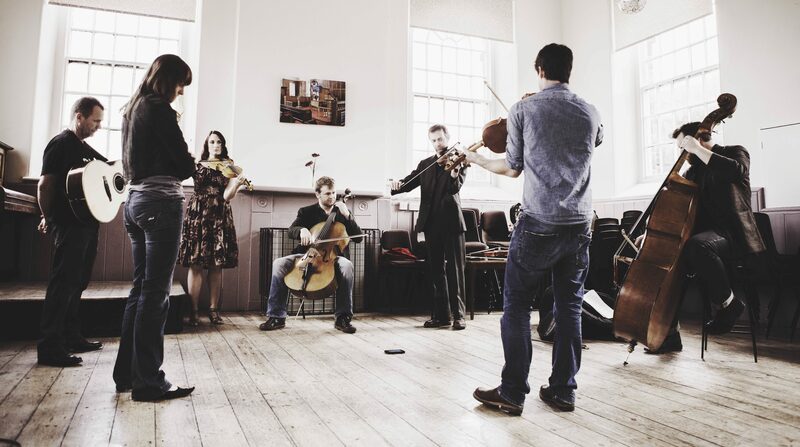 Recorded with award-winning producer Andy Bell, the combination of traditional songs, such as ‘Fair Rosamund’ and a stunning ‘Plains of Waterloo’, and original compositions, including ‘Dark Swift’ and ‘Not Even The Ground’ makes for a compelling listening experience; stories are told with instruments played by these masters of their respective crafts, but this is no showcase, more an expression of the joy of playing and singing between three absolutely intuitive musicians. 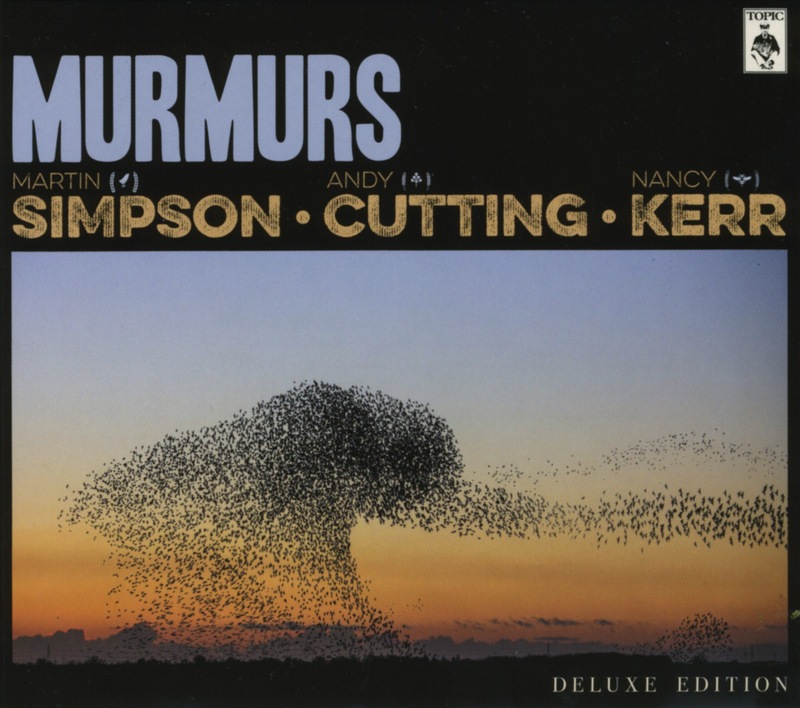 “Outrageously great album from Simpsonâˆ™Cuttingâˆ™Kerr. ‘Dark Swift & Bright Swallow’ is amazing. It’s stunning and beautiful. And timely. All things great folk should be.” Rob Cowen, author of the forthcoming ‘Common Ground’. I’ll Play You Who I Am – a documentary film about the making of Murmurs and three bonus interview videos. 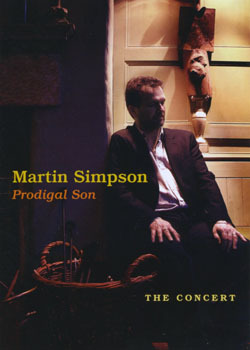 Martin Simpson says of this release, echoing the words of the writer Kazuo Ishiguo, â€œTraditional music is a treasure chest waiting to be openedâ€, and he was never more aware of the beauty and the value of the contents of that hoard than in the process of making this recording. 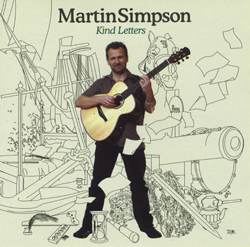 Kind Letters is a kind of follow-up to the his award-winning 2001 release The Bramble Briar (TSCD513) in that he has chosen songs largely from the English repertoire â€“ some of which have been with him for as long as he can remember. Martinâ€™s unequalled talents on guitar, banjo and vocals are joined by a host of outstanding musical accompanists including Nancy Kerr and James Fagan, Chris Parkinson and members of the celebrated Irish group, Danu. The Full English is a groundbreaking project sponsored by the English Folk Dance and Song Society that draws together for the first time the early 20th century folksong collections of Harry Albino, Lucy Broadwood, Clive Carey, Percy Grainger, Maud Karpeles, Frank Kidson, Thomas Fairman Ordish, Cecil Sharp, Ralph Vaughan Williams and Alfred Williams. 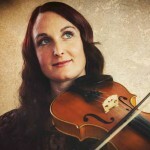 The result is the most comprehensive searchable database of British folk songs, tunes, dances and customs in the world. To mark the launch of the project, folksong scholar and acclaimed singer Fay Hield has assembled The Full English band, pulling together half a dozen of the top talents on the English folk music circuit for an evening of songs drawn from these unique collections. Together the band have recorded a tremendous album of material drawn from these historic collections. 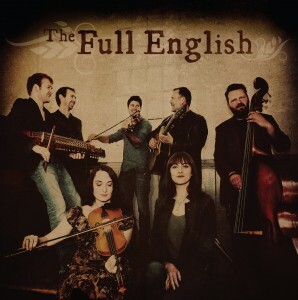 Rapidly becoming identified as a folk supergroup the Full English includes singer and fiddle player Seth Lakeman, who has successfully steered English folk into the musical mainstream with his high-energy performances and a series of best-selling albums, and one of the worldâ€™s finest and most admired guitarists, Martin Simpson. Nancy Kerr is another fiddler/singer with a deep commitment to the English traditional repertoire, celebrated for her boundary-smashing partnerships with Eliza Carthy and James Fagan. 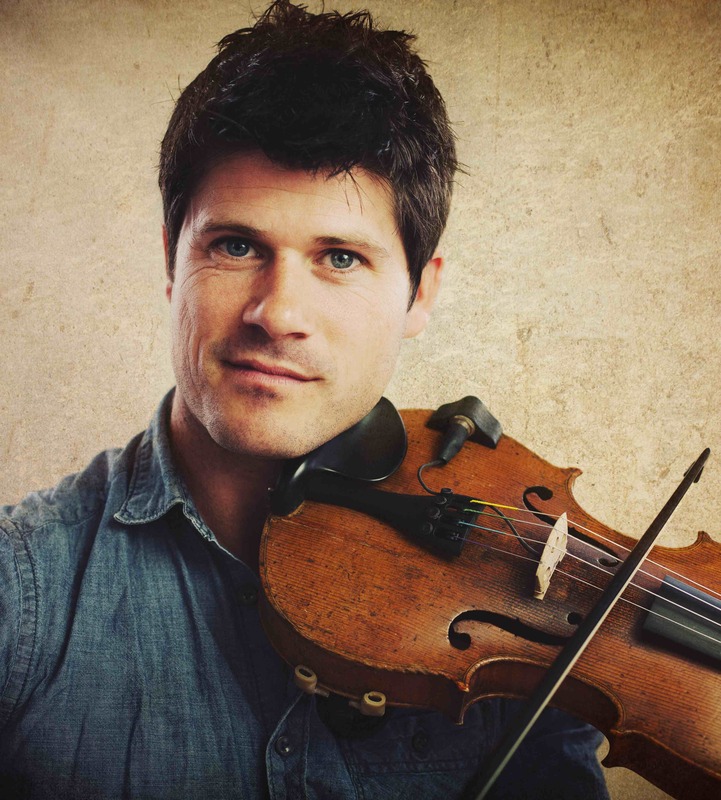 Sam Sweeney (fiddle) and Rob Harbron (concertina) are formidable instrumentalists who feature in Fayâ€™s backing band The Hurricane Party as well as in Jon Bodenâ€™s Remnant Kings, and are two of the most in-demand session musicians on the scene. 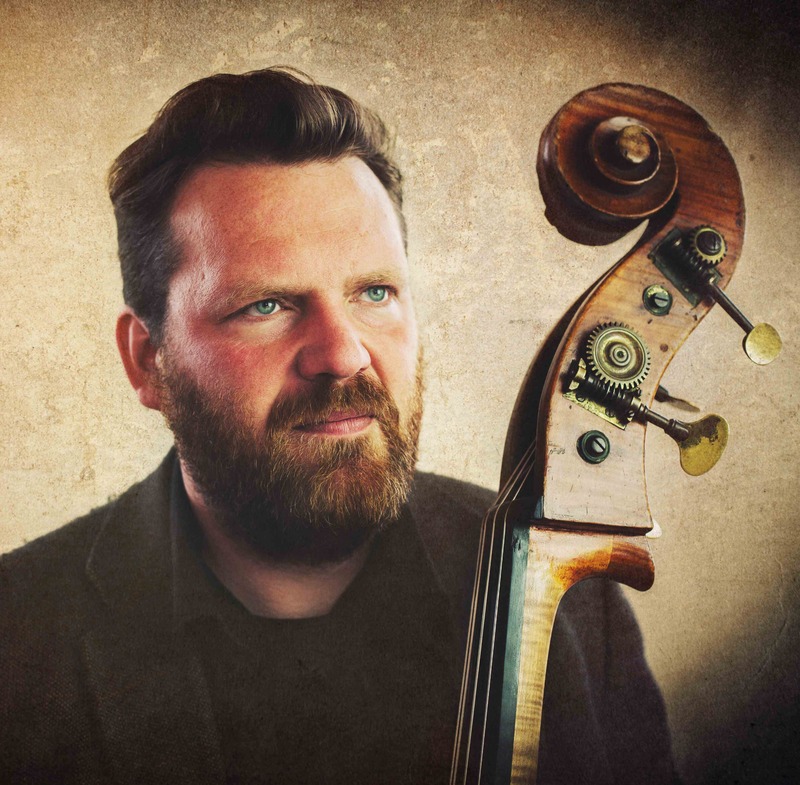 Nailing all this multi-instrumentality down is Ben Nicholls, double bassist of choice for artists as diverse as the Seth Lakeman Band, Martin Carthy and Jimmy Somerville. 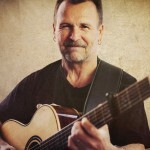 Everyone knows that Martin Simpson is one of the greatest guitarists in the world, combining immaculate technique with a highly musical sensitivity and sensibility. 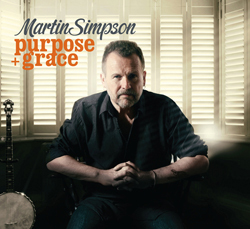 Martin Simpson’s last album was a breakthrough, establishing him as a songwriter of real character and understanding as well as a master musician, propelling him to a new level in his career. Always energetic, always resourceful and never content to stand still, Martin continues to grow as an artist â€“ musician and composer â€“ putting his all into each new project, with the result that True Stories is his best album yet. 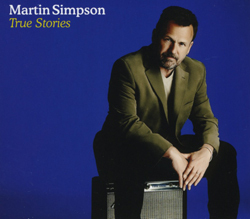 True Stories is evenly divided between traditional songs and tunes (English and American) and Martinâ€™s original compositions. 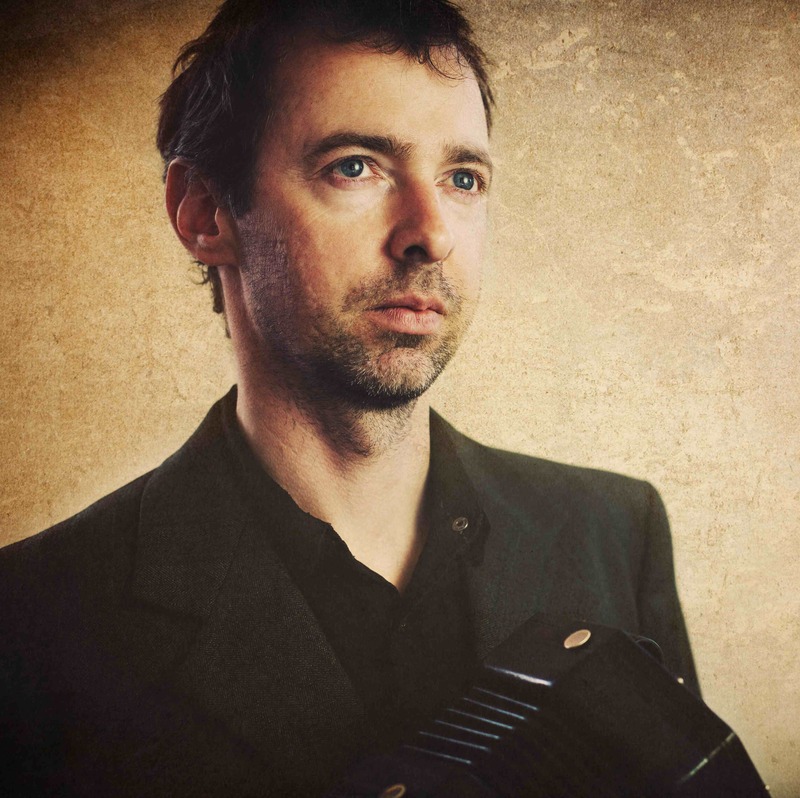 It ranges from solo guitar instrumentals to full band arrangements featuring some of the finest musicians anywhere: Danny Thompson on bass, Radioheadâ€™s drummer Philip Selway, B J Cole on pedal steel, fiddle from Bellowheadâ€™s frontman, Jon Boden and accordion from Andy Cutting …. and many others. 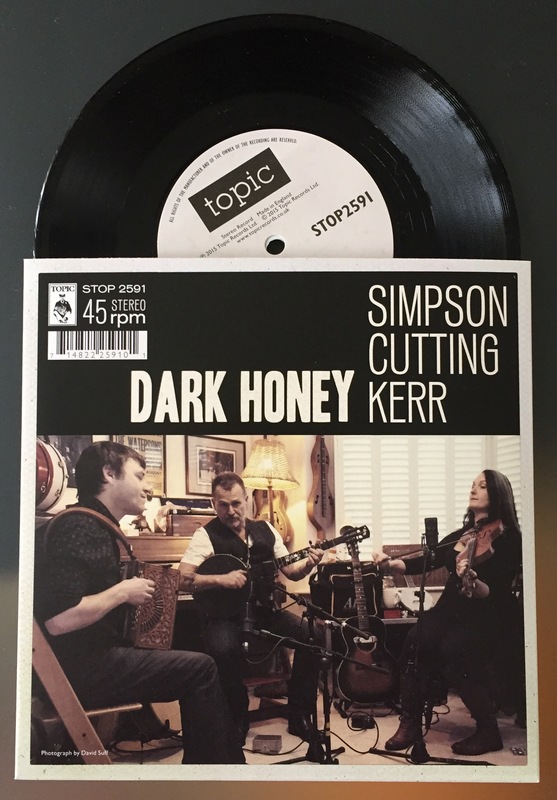 We are releasing a double ‘A’-sided limited edition 7″ vinyl single – Dark Honey / Ruben – in advance of the splendid new Simpsonâˆ™Cuttingâˆ™Kerr album Murmurs. 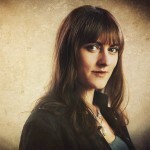 â€˜Dark Honeyâ€™ is Nancy Kerrâ€™s reflection on the human influence on our fast-changing ecology, informed by a summer of bee swarms in her inner-city garden, and the story she heard of bees collecting the sweetness from discarded cola cans and subsequently producing the dark honey of the title. â€˜Rubenâ€™ is an exclusive non-album track, available only on this single. A spirited and spiritual banjo-led reworking of the American folk standard â€˜Reubenâ€™s Trainâ€™ (other versions known as â€˜500 Miles or â€˜900 Milesâ€™), it is the lament of a traveller riding the railroad, penniless, longing for a home far out of reach. 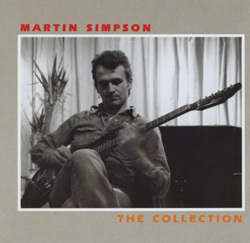 This collection, drawn from Martin Simpson’s three earliest Topic albums, finds him working both solo and with other musicians in a variety of inventive settings. 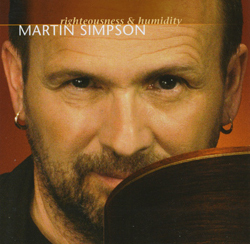 Arguably the finest finger style acoustic guitarist on the planet, Martin Simpson returns to Topic Records after a break of almost fifteen years. 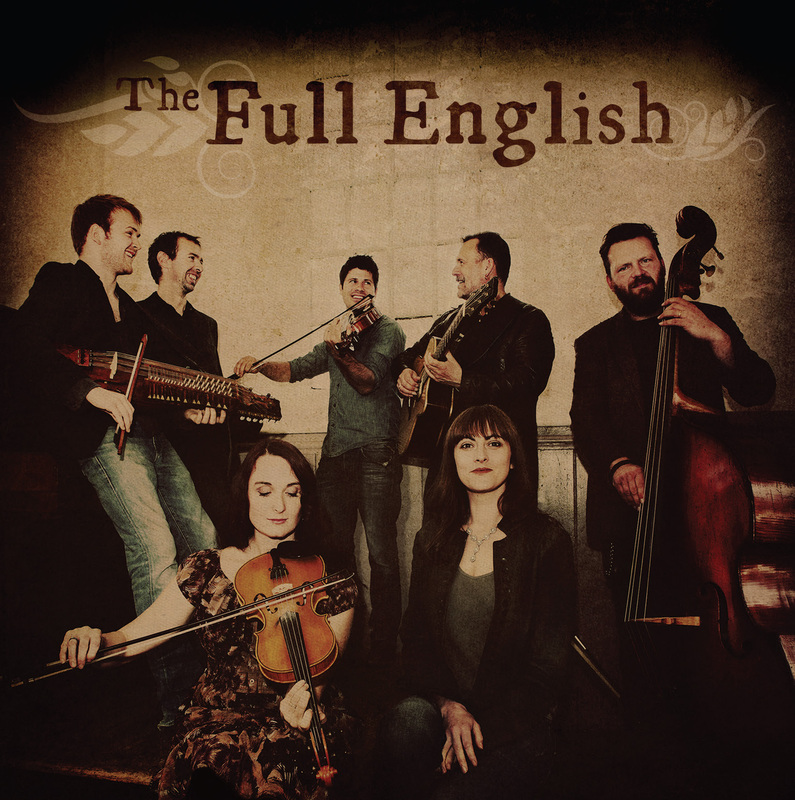 Surprisingly, this is his first recording of exclusively English material – predominately traditional, completely English and totally outstanding. 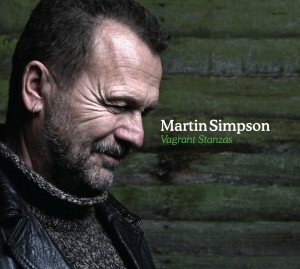 Martin Simpson’s guitar and vocals have never sounded better and classic traditional material is delivered in subtle and innovative ways. World renowned guitarist, singer and songwriter Martin Simpson releases his 20th solo album in 40 years ‘Trails & Tribulations’ on September 1st 2017 via Topic Records. The brand-new studio album, his first new solo work since 2013’s widely praised ‘Vagrant Stanzas’, will be available in standard and deluxe CD, digital download and standard vinyl (the latter through Vinyl 180). 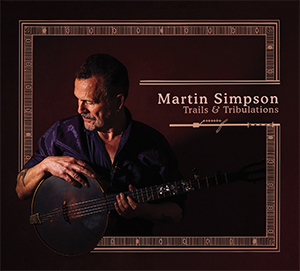 Produced and engineered by Andy Bell, ‘Trails & Tribulations’ features some of Martin’s most inventive playing yet, showcasing his virtuosity on a variety of instruments including acoustic guitars, resonator guitars, Weissenbown lap steel guitar, electric guitars, 5 string banjo, ukulele – and voice. Guest musicians on the new album are: Ben Nicholls (string bass and electric bass guitars), Toby Kearney (drums and percussion), Nancy Kerr (fiddle and viola), Andy Cutting (diatonic accordion and melodeon), John Smith (electric guitar and backing vocals), Helen Bell (strings), Amy Newhouse-Smith (backing vocals) and his daughter Molly Simpson on vocals. Martin will tour extensively this year, including a headline set at Cambridge Folk Festival in the summer and London’s Kings Place in autumn, following the release of ‘Trails & Tribulations’. Hand in hand with his long and storied solo career, Martin has been central to seminal collaborations like The Full English, The Elizabethan Sessions and Simpson Cutting Kerr. 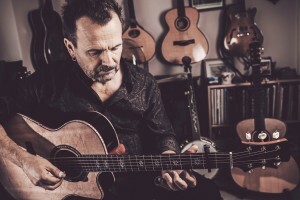 He has worked with a dazzling array of artists from across the musical spectrum: Jackson Browne, Martin Taylor, June Tabor, Richard Hawley, Bonnie Raitt, Danny Thompson, David Hidalgo, Danú, Richard Thompson and Dom Flemons, to mention a few. 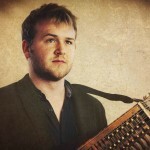 He is consistently named as one of the very finest acoustic, fingerstyle and slide guitar players in the world and is the most nominated musician in the history of the BBC Folk Awards, with a remarkable 31 nods. A true master of his art. Exclusive versions of Trails & Tribulations, which include a signed print of a handwritten guitar tab, plus Trails & Tribulations branded guitar pick are available now from Martin’s shop. “Outrageously great album from Simpsonâˆ™Cuttingâˆ™Kerr. ‘Dark Swift & Bright Swallow’ is amazing. It’s stunning and beautiful. And timely. All things great folk should be.” Rob Cowen, author of ‘Common Ground’.